Author Wayne T. Hudson Sr. found himself unhappy about the way the Democratic Party, to which he belonged, was no longer representing what he believed in. After searching all the parties' backgrounds and looking at past candidates for the parties, Hudson found himself and his beliefs fitting into the platform of the more conservative Republican Party. 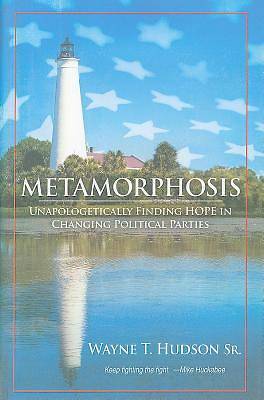 Hudson shares his journey in changing political parties and how he found the party that matched his Christian beliefs.